In additional to fundamental scientific validation by researchers, the advancement of core research results into benefits for society requires the incorporation of and cooperation from experienced industry experts, leading to a multi-perspective validation of the science. 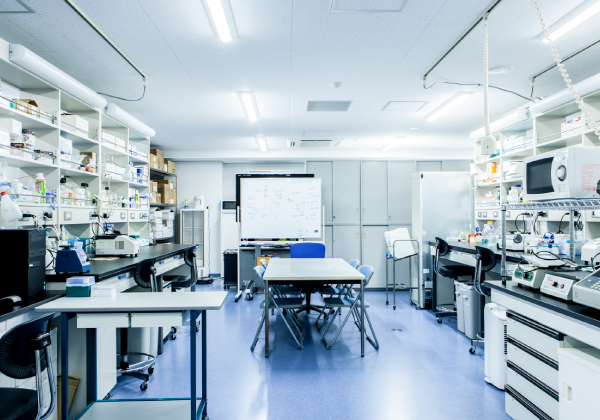 Rooted in our belief of the value of this collaborative innovation process, we have established facilities located within Kyoto University to foster translational advancements of our medical science discoveries based on multi-faceted perspectives. As part of such efforts, we launched “Innovation Hub Kyoto” in 2017. The founding purposes are to validate the translational feasibility of research results as business seeds, and to establish and nurture academic start-up companies that are the key players in converting the science into business. Our aim is to actively and constructively support academic start-ups by distilling the economic and social value ​​existing in their core research. That support is realized by our efforts to create an environment that comprehensively supports researchers and companies in the ways needed to advance research into budding business. Innovation Hub Kyoto provides a rich collection of facilities and services to support researchers and companies. In addition to provision of experimental space and equipment, personnel exchange and support programs are in place to help researchers translationally advance their ideas, to help spinout businesses, and to support companies wishing to venture into new areas of business. 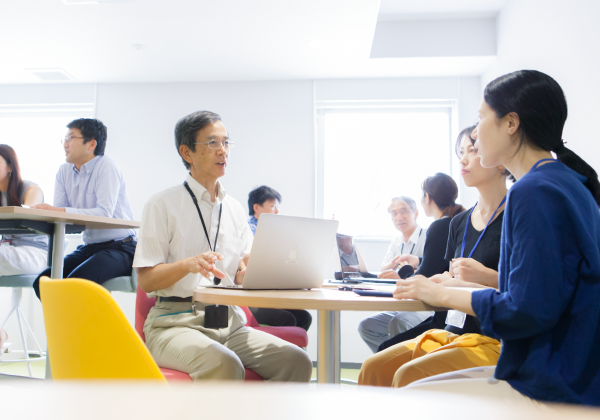 Both researchers and companies can easily access this support, thanks to the Kyoto University Medical Science and Business Liaison Organization (KUMBL) which offloads the task of management, effectively streamlining development.